No longer cubs? – Still cubs! 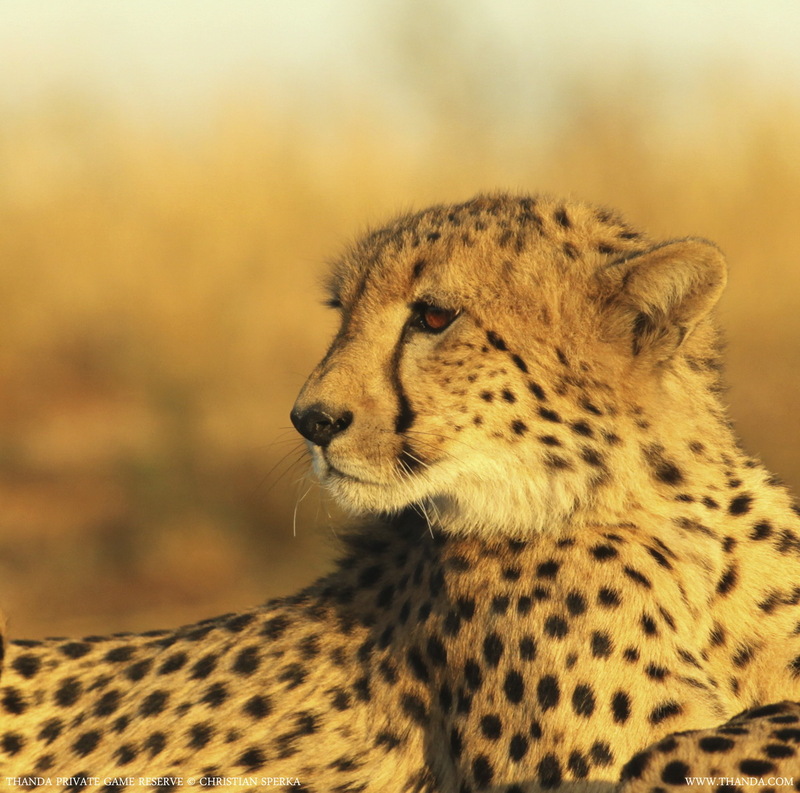 When we saw Thanda’s Cheetah female together with her daughter and her sons, they looked like three fully grown Cheetah! 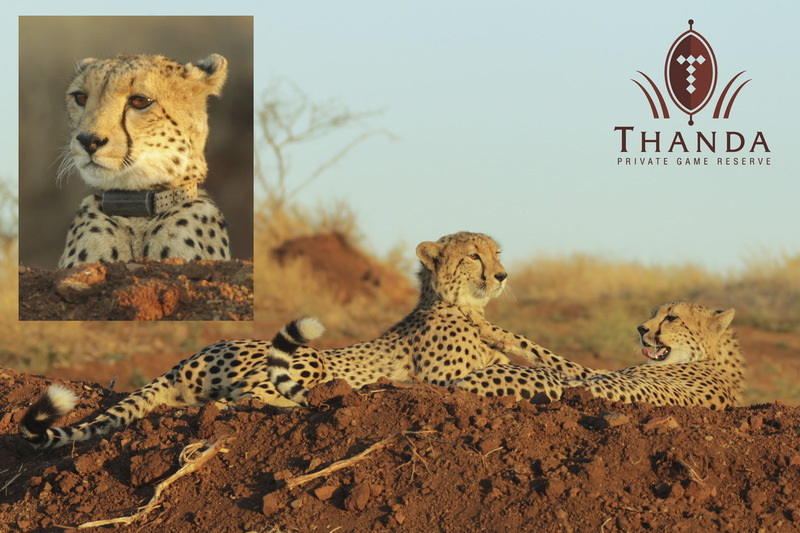 The two young ones lay majestically on top of a quarry wall while mum was scanning the surroundings for food. The two no longer looked like cubs. But a minute later they jumped up and chased on another across the open area. So it was clear, they are still cubs!